This pinback button makes a great gift for the ferret lover or for those who love vintage art. 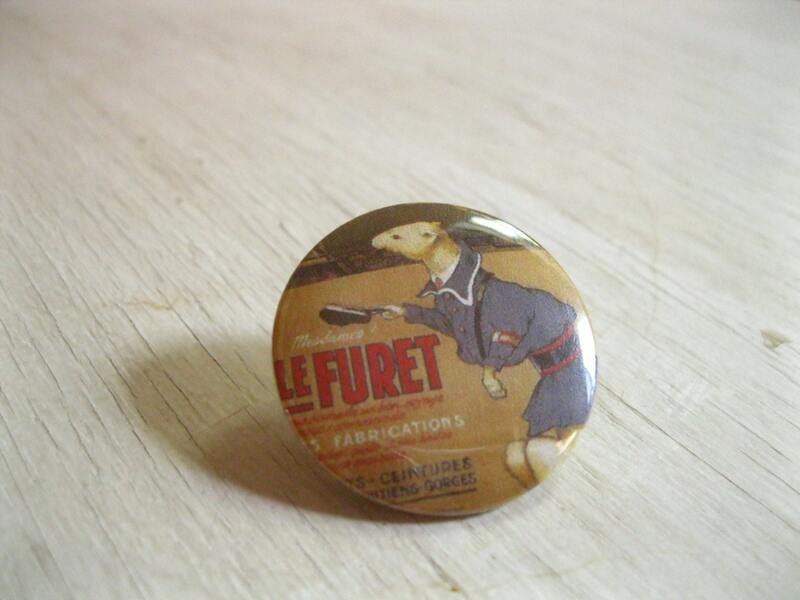 20% of the profit from all ferret and weasel related pins go to a local ferret rescue. 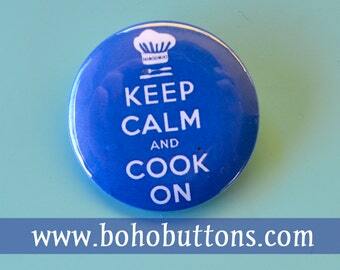 Buttons are 1.25" in diameter and all artwork is produced in high resolution on a color laser printer. 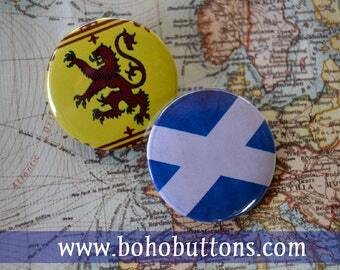 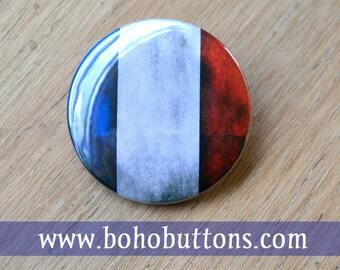 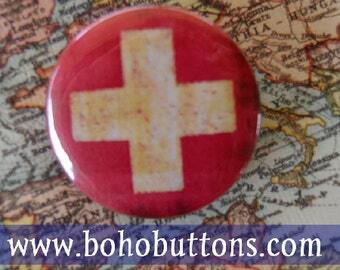 And, as always, all additional buttons ship free when you order your first one! 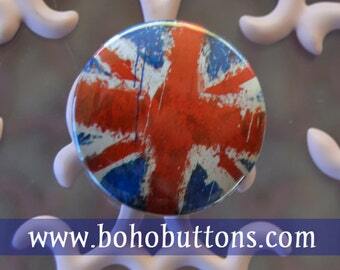 very cute, item exactly as pictured.